Sun City communities are unique options for active seniors. Las Vegas hosts multiple Sun City communities providing seniors with great options. Many of the residents are retired. Many love golf, social events, quiet living, great views, etc. Sun City offers great amenities to the right people. Sun City is age restricted. The home owners association for each community has its guidelines. For the most part, if at least one resident in the household is at least 55 years old or older the household qualifies. Typically no residents underage (not adult age) may reside in the community. These restrictions allow for a quiet, calm, mature pace of life. Residents can retire and take a breath. Del Webb develops the Sun City developments. Del Webb has been recognized for its quality retirement communities in several cities and Las Vegas is no different. Sun City homes and properties are designed for comfort and easy in mobility. They are single story homes built with the active retired adult in mind. Demand and availability for Sun City homes is seasonal. Winter months bring people from the north and rentals and resale properties tend to fill. Summer months bring more vacancy and availability. In general, real estate values remain very steady as many residents retain their properties regardless if they live in them or not. In recent years property values increased a great deal. Located in the northern part of the city, Sun City Aliante offers great community living. Golf courses, walk ways, parks, community centers and many other amenities provide for great living. Seniors are located in a more rural part of Las Vegas yet shopping centers and dining are close at hand. Anthem is in the southern part of Las Vegas. Its Sun City community is a gem. Waterfalls, increased security, and greenways appease many of the residents. Seniors who have family in California will consider living in the south to avoid much of the travel through the city. Also located in the south of town, Sun City MacDonald Ranch offers an amazing lifestyle. Golf courses, walk ways, community centers, etc. 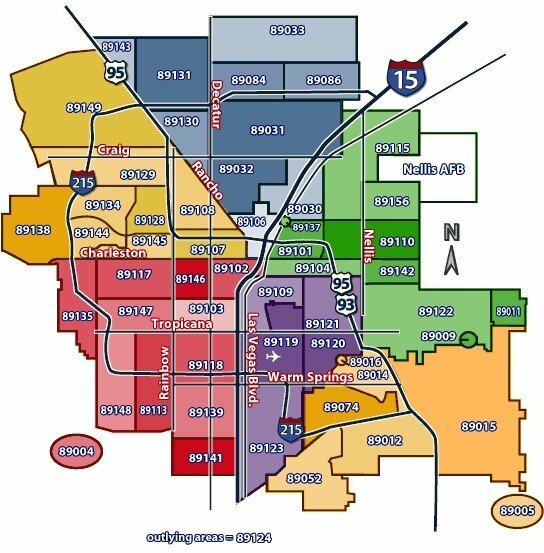 are all within reach of these Las Vegas home owners. Sun City Summerlin is located on the gentle hills of the west side of the valley. Great views enhance the already great feel of Summerlin. It seems to buzz as active adults play baseball, golf, and other activities. Open House Friday & Saturday! Highly Upgraded Home with 2 Bedrooms, 2.